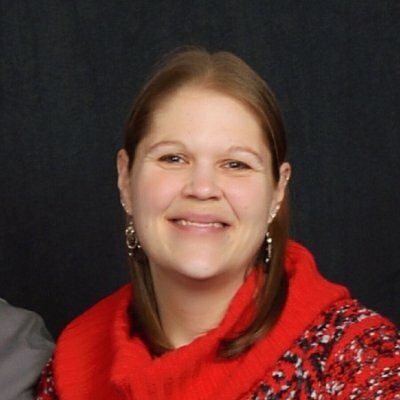 Annie Schultz is Director of Instructional Support at Herzing University, where she also teaches mathematics. 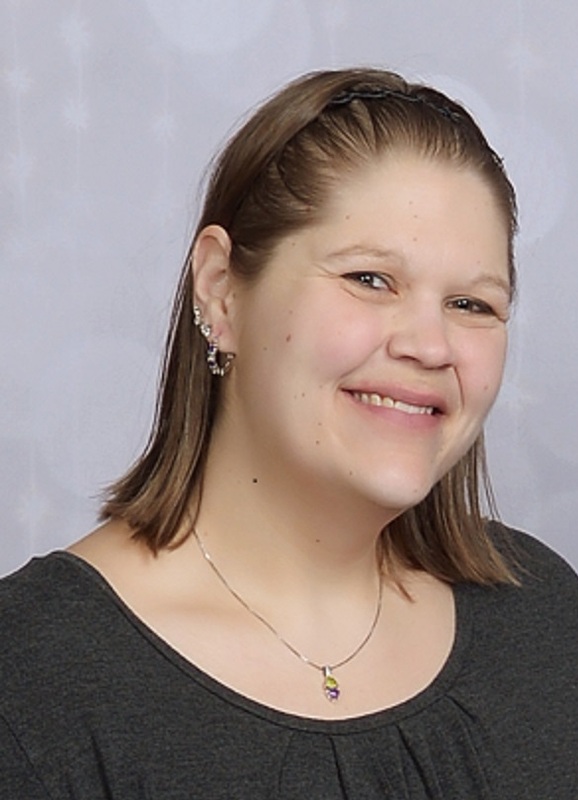 She first piloted Realizeit in 2016, starting with a college algebra course before Herzing expanded the implementation to other courses and other subject domains. Annie Schultz was tired of being in the dark about what her online students were doing in the math classes she was teaching. “I was looking for a tool that would enable me to be a more informed instructor,” she said in a recent interview. At the same time, her institution, Herzing University, was looking to make a transformational change to the way faculty taught and students learned. It turns out there was one tool that could help solve both problems: Realizeit’s personalized learning and adaptive teaching platform. As Director of Instructional Support, Annie decided to take the plunge. 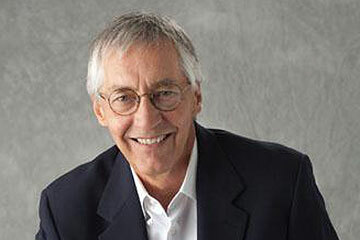 “Bedtime stories.” That’s what Dr. Robert Hasel, Associate Dean of the School of Dentistry at Western University of Health Sciences, calls lectures. For more than twelve years, this health sciences educator has had a vision about how to improve learning in the 21st Century – a vision that began when watching his son play video games. Dr. Hasel is the Associate Dean of the College of Dental Medicine at Western University of Health Sciences, a graduate health sciences school in Pomona, California. 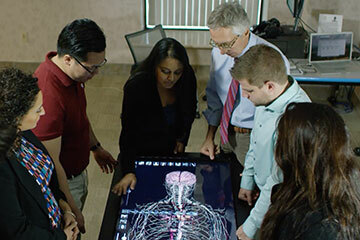 He has been using Realizeit to teach anatomy to his dental students since the fall of 2014, and is expanding adoption of the platform throughout the institution. He spoke to us about the way Realizeit helped him transform his classrooms—and begin fulfilling a long-held vision about how to engage 21st Century learners through the innovative use of technology. Q: You’ve had a vision about changing teaching and learning for a long time. What was it, and how did Realizeit fit in to making that a reality? 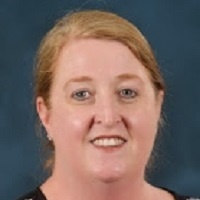 Patricia O’Sullivan is the manager of the APLU Personalized Learning and Adaptive Teaching initiative and an adjunct instructor of ethics and pharmacy administration at the University of Mississippi. She partnered with Realizeit to convert her Pharmacy Ethics course for the Fall 2016 semester, and has just completed her second term with her new course. 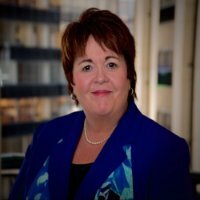 We interviewed Patti to get her perspective on why she implemented Realizeit, and what her experience has been so far. You could say that Patti O’ Sullivan was a victim of her success. 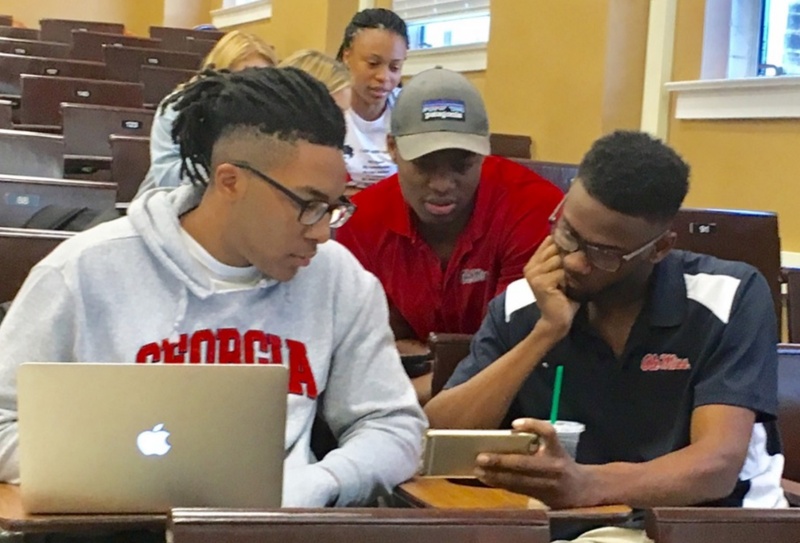 Her first-year discussion course in Pharmacy Ethics at Ole Miss had grown to the point where she needed to add sections, and then to the point where discussions were unmanageable. She couldn’t subdivide the sections any more due to lack of teaching space and student schedule issues—the program her course is part of follows a cohort format, and students must all advance through the curriculum together. So she fell back on lecturing.